Bowl them over with this Barrel Canister with Lid! 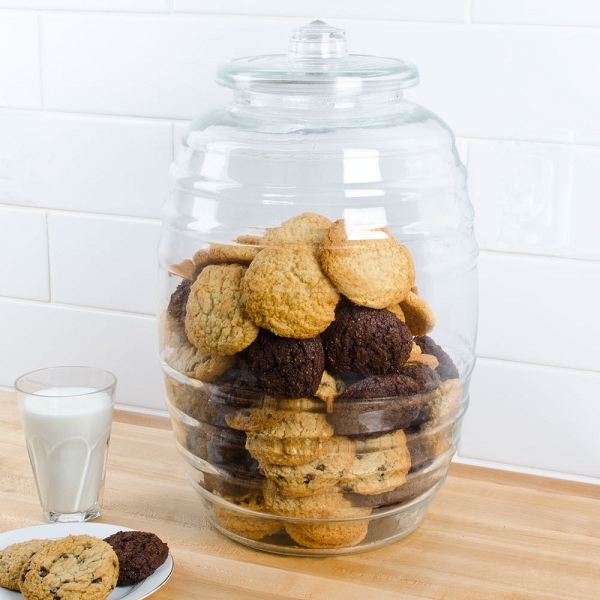 This unique jar will look phenomenal filled with colored candies, cookies, accessories, and more! 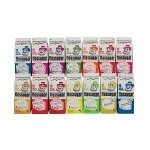 Line your store with several and let the brilliant colors shine brightly in this glass container. With a capacity of over 5 gallons (20 liters), this canister will serve you well. 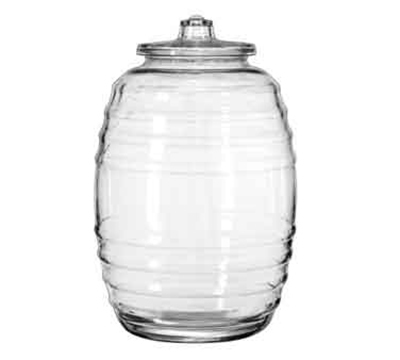 This barrel jar gives that rustic feel and is a fun contrast to glass. Also great for a barbecue, kitchen cookie jar, or candy buffet. Don't delay, order yours today!